We built a custom website that Andrew wanted to be very minimalistic to blend in to his service e.g. 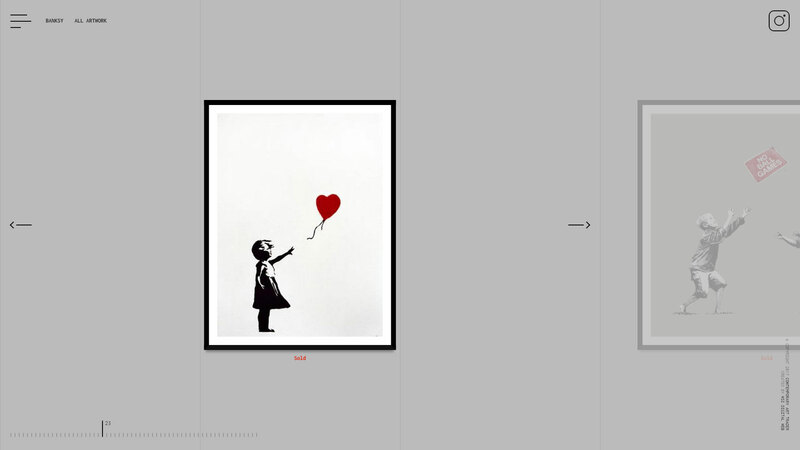 Original Banksy paintings and street art. He now ranks in Google at number 1 for lots of keywords and receives 40% of new business through his website.